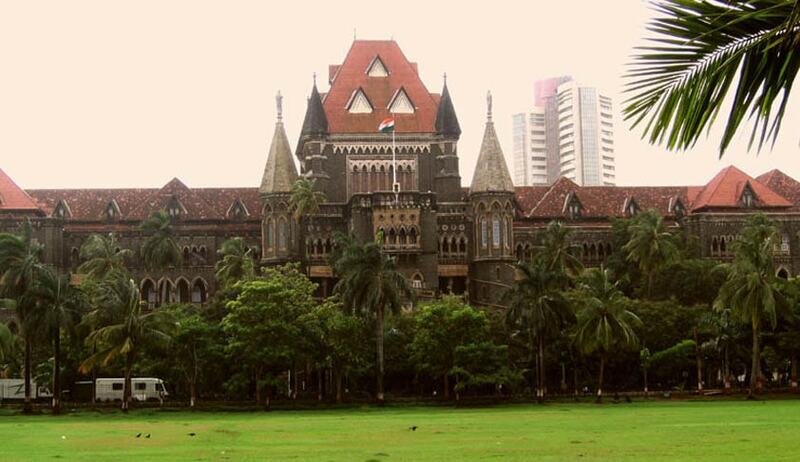 The Bombay High Court in Sunil Vitthal Raut v. The State of Maharashtra, has upheld a sessions court verdict to sentence accused Sunil Vitthal to life imprisonment for charge of murdering his wife. The decision was taken by division bench comprising Justice SS Shinde and Justice Sangitrao S Patil. The accused had appealed to the high court against the sessions court order that sentenced him to life imprisonment (under section 302 of IPC). The circumstances of the case were such that one day, Sunil Vitthal and his wife Swati had gone to a village to attend a relative’s wedding and returned late at night, and proceeded to sleep in their room. According to Sunil’s father, he woke up the next day and found Swati dead in the room and his son absconding. He went ahead to lodge a complaint at the police station in Aurangabad. Swati’s father alleged that his daughter was subjected to cruelty by her husband and in-laws and filed a case against Sunil for murder and dowry demand, under section 302 and 498-A IPC. The accused and family was acquitted of the charges of 498-A IPC. The Investigating Officer found during the investigation that Swati was indeed subjected to cruelty. A charge sheet was prepared accordingly. The medical official examining Swati declared the reason for death to be a head injury. Sunil’s counsel defended him on the basis that there was no substantial evidence, lack of motive and failure to prove motive behind Sunil’s act. The prosecution however, proved their allegations ‘beyond reasonable doubt’, according to the bench. In a case based entirely on circumstantial evidence, as this one was, firstly, the aspect of ‘last seen in the company of’ is very crucial. The prosecution had proved that the deceased was last seen with Sunil before she died. The evidence of the medical official also showed that the injuries were unnatural and Swati’s death was homicidal. An argument was put forth that Swati’s family had delayed the lodging of the FIR, however, the family reasoned that it was grieving and preparing for the funeral of the deceased and thus, in the process, the lodging of FIR got delayed. The next defence taken by Sunil was the absence of motive. The prosecution had already discharged its burden of proving that Swati was last seen in the company of Sunil, who also neither offered any explanation how her death occurred, nor refuted the fact that he was present in the room when the incident happened or that some other person could have entered their room and caused Swati’s death. There was also no record that somebody else had some kind of enmity with the deceased. (iii) he had not acted in a cruel or unusual manner. Thus, the court found no substance in Sunil’s appeal and dismissed it accordingly.